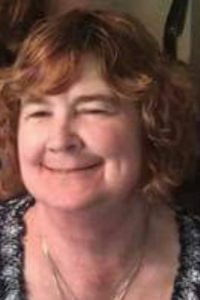 Lisa J. Simmons, 59, of Sparta, IL; born on May 16, 1959 in Peoria, IL; passed away on Wednesday, April 3, 2019 at home. Mrs. Simmons was an avid Cubs fan. She was a member of the Greenmount Road Church of Christ in Belleville, IL. Lisa ran her own daycare and loved to be around children. She was preceded in death by her father – Barry D. Amos. Lisa is survived by her husband – Ed Simmons of Sparta, IL. Her Mother – Anita “Penny” Boyer of Sparta, IL. One Daughter – Mandy (Kerry) Wandro of Red Bud, IL. One step daughter – Julie (Marty) Vance of Murphysboro, IL. Three Grandchildren – Kyle, Krista and James Wandro, all of Red Bud, IL. Her siblings – Jeff (Michelle) Amos of Mt. Zion, IL and Laurie (Melvin) Venus of Sparta, IL. Nieces and nephews. Other relatives and many friends. 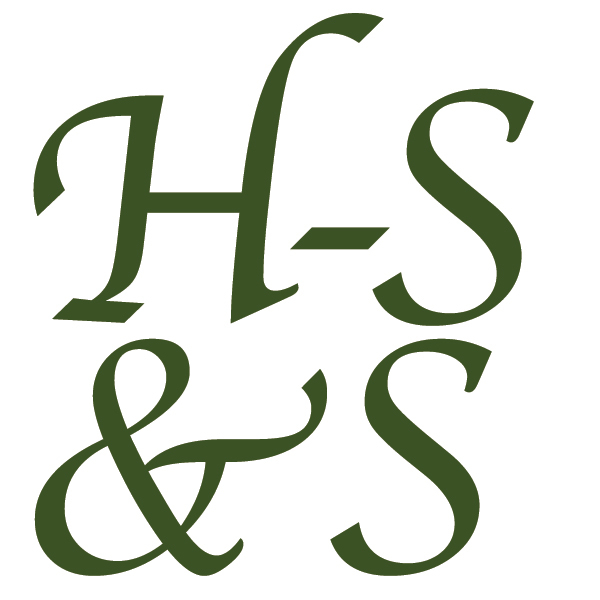 Visitation: Friends may call at Heil-Schuessler & Sinn Funeral Home in Sparta, IL on Sunday, April 7, 2019 from 4:00pm to 8:00pm and on Monday, April 8, 2019 from 12:00pm to 1:00pm at Greenmount Road Church of Christ in Belleville, IL. Funeral: Services will be held at Greenmount Road Church of Christ in Belleville, IL on Monday, April 8, 2019 at 1:00pm. So sorry to hear of your loss, my thoughts and prayers are with you all at this time of sorrow. So sorry to hear this, our condolences to Ed and the family. I’m so sorry for your loss,I’ll be keeping all of you in my Prayers.. Laurie, I love you! WAS SO SORRY TO HEAR ODF LISA’S PASSING. SHE WAS A SITTER FOR 2 OF MY GRAND CHILDREN SEVERAK YEARS AGO. SHE LOVED THEM AND THEY LOVED HER. MY SYMPATHY TO HER FASMILY. GOD BLESS THEM ALL. My heartfelt and deepest sympathy. Lisa and I had many good times I will always remember! My love to the family!